The lack of speech privacy is a top driver of workplace dissatisfaction. 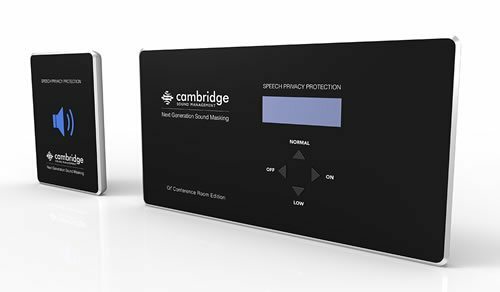 Sound masking is the process of adding a low level, unobtrusive background sound to an environment to reduce the intelligibility of human speech and reduce noise distractions in that environment. The sound is typically introduced through speakers installed in or above the ceiling. Sound masking is a critical component of acoustic design. 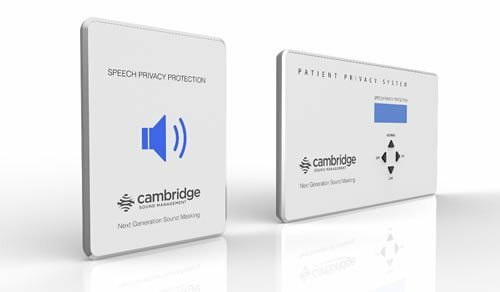 When designing an optimal acoustic environment, architects consider a variety of elements to address noise control and speech privacy. Elements added either Absorb, Block, or Cover sound, and are collectively called the ABC’s of acoustic design.